The compressor package 1 was designed to be the best small to medium size package available to date. This system includes an 4.2 SCFM Compressor (more powerful than other brands), 2 Storage Tanks, Full Cascade System, Single Line Fill Station (fully adjustable), and a Full 1 Year Warranty Covering All Parts & Labor. This system is available in gas or electric. The Compressor Package 2 was designed to be the best small to medium size package available to date. This system includes an 4.2 SCFM Compressor (more powerful than other brands), 1 Storage Tank, Full Cascade System, Single Line Fill Station (fully adjustable), and a Full 1 Year Warranty Covering All Parts & Labor. This system is available in gas or electric. Why choose Alpha Sports Inc. for your paintball compressor system? We have over 17 years of actual experience in paintball field management and industry knowledge. We have consulted thousands of fields all over the USA alone. Don’t put your business in the hands of amateurs. Buy Once and Buy Right! For paintball compressors it is always better to buy more than you need. 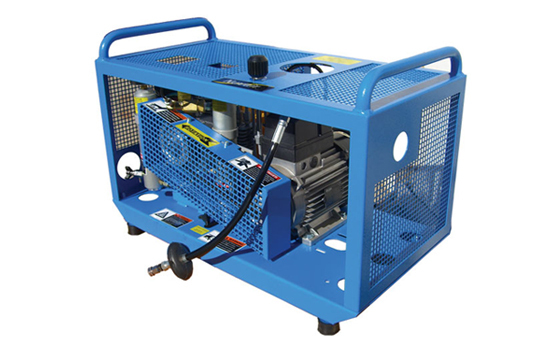 As your business grows you will need a compressor that will keep up with the demand. 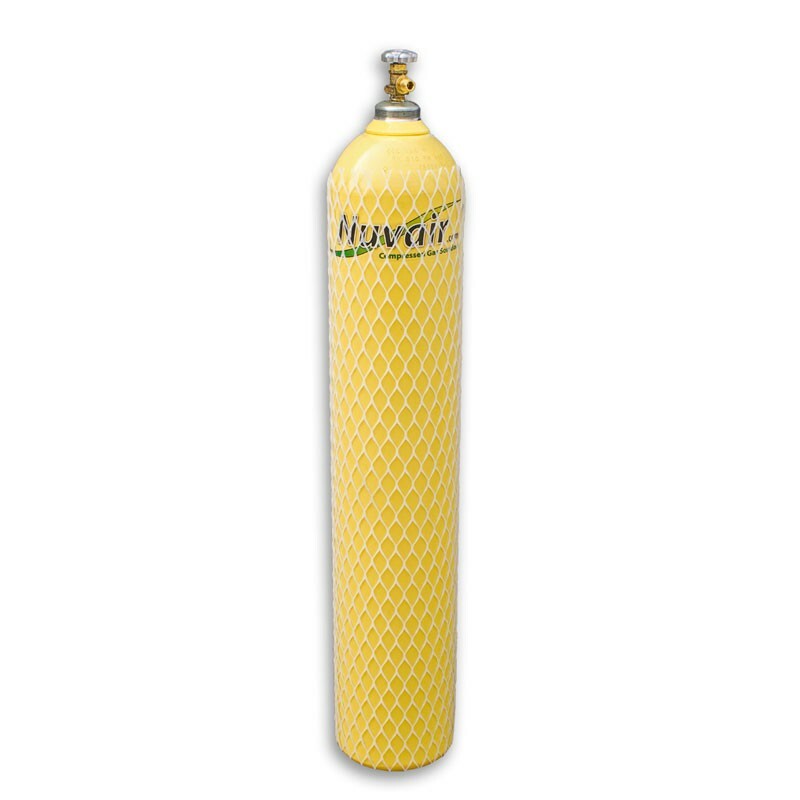 Since you cannot upgrade a compressor, this will save you from having to buy twice. Consider your field’s needs; Do you have employees to man the compressor or do you need something fully automated? How many players do you host on your busiest day? Do you have plans for growth and expansion? 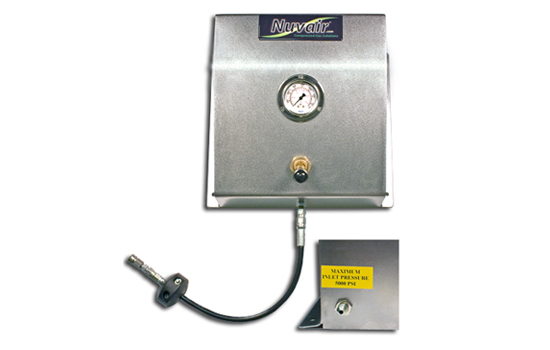 The Nuvair Compressor Package 1 is right for a small field or store needing a compressor that can fill player tanks with the assistance of a small cascade system and bulk tanks. Don't let the price fool you, this is a very stout system running 6.5 HP at 5000psi. This system comes in gas or electric. Did You know that Alpha Sports has been custom making paintball compressor packages for over 10 years? We are the largest supplier to the US Military, US Colleges, and Independent Paintball Fields worldwide! This is an honor for us and we could not have made it this far without standing behind our products and our customers. Give us a call and see why our paintball compressor systems just can't be beat. Perfect for our size field. Does exactly what we need it to.